Sharing the Dream supports local artisans with the aim of giving financial assistance and education in order to provide a sustainable future. We believe in the fair pay of artisans, who work hard in their craft and put an incredible amount of effort into producing high quality products. As many local artisans are exploited in their labour, we work our hardest to provide them with workshops on new designs, locate funds for investments, and give education on business practice. Though basic business skills may seem elementary, it is important to remember that traditional artisans are not given the fundamental access to education that we enjoy in the west. In order for them to run a sustainable and growing business, Sharing the Dream provides them with the foundations of business practice. At Sharing the Dream we believe in sustainable development and investment that brings out the true potential of local communities. We also invite some promising children of our artisans to pursue scholarships, ensuring they are not pushed out of their education and future by the need to begin work early in life. For more information, see our scholarship program. Isabel, our artisan development coordinator, leads a design workshop in Chuacruz. 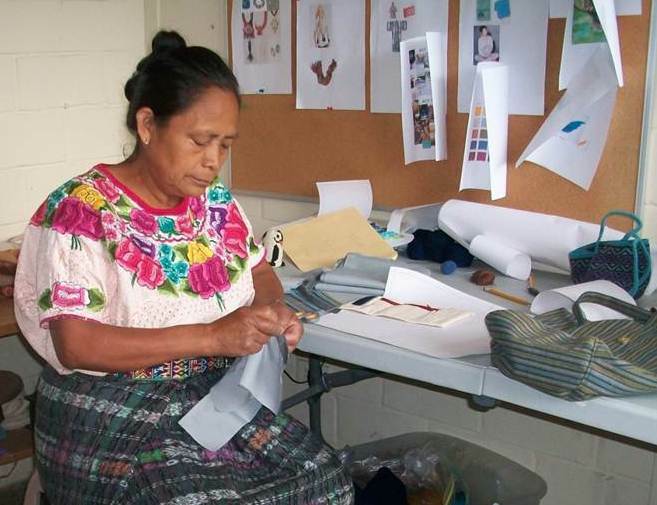 In an isolated community, the group produces hand-made fabrics with traditional looms. Sharing the Dream in Guatemala holds workshops to enhance the skills of artisans throughout the region by providing training in color and design trends, weaving techniques, skills enhancement, marketing skills, quality control, and pricing and promotional strategies. Without this assistance, traditional artisans may suffer from lower sales of their products in the international and local marketplace. Our organization is committed to helping all artisans, whether they sell their items through Sharing the Dream or other outlets, to stay on top of design trends and improve the marketability of their products and increase the income from the sale of their handicrafts. 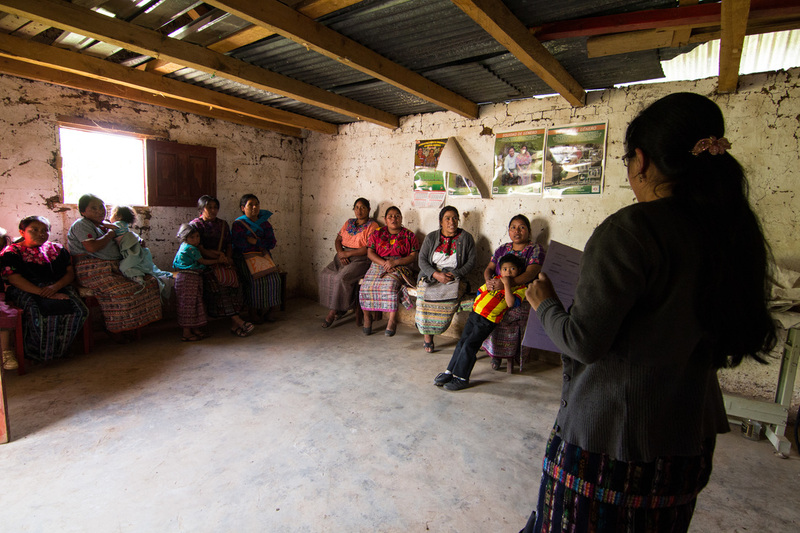 A Sharing the Dream workshop with an artisan cooperative in Taltimiche.